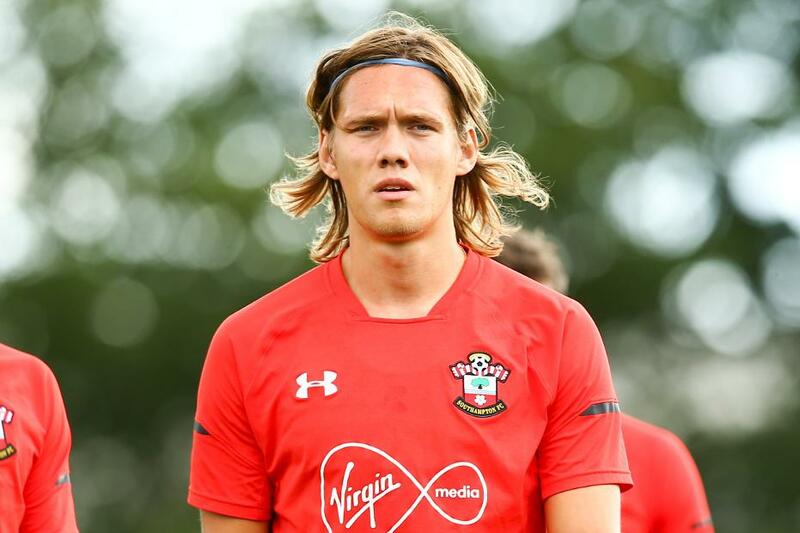 Jannik Vestergaard (£5.0m) can become a top target for opening Fantasy Premier League squads. Southampton's new centre-back arrives from Borussia Monchengladbach having scored seven goals in 66 appearances over the last two Bundesliga seasons. Standing 198cm, Vestergaard won 103 headed duels last season, the third most in the Bundesliga. He is also a big aerial presence at set-pieces. Of his 24 shots last term, 22 were from inside the penalty area. Vestergaard's power in the air could therefore boost the assist potential of Southampton's set-piece takers. James Ward-Prowse (£5.5m) may be on free-kicks and corners now that Dusan Tadic has left for Ajax. Southampton conceded 56 goals last season and their eight clean sheets were the third fewest in the Premier League. Vestergaard's defensive skills should not only improve those records, but it could also earn him bonus points. The Denmark international's total of 239 clearances, blocks and interceptions (CBI) in the Bundesliga was more than any Southampton defender in 2017/18. Last season Vestergaard averaged 59.8 passes a match, with a completion rate of 85.4 per cent. Mark Hughes's side have an appealing run of opening opponents. Only two of Southampton's first 10 matches score more than three in the Fixture Difficulty Ranking (FDR). That has prompted big investment in wing-back Cedric Soares (£4.5m), who is owned by 16 per cent of managers. Vestergaard has only 0.3 per cent ownership but a major goal threat and all-round points potential can make him the better option.